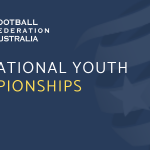 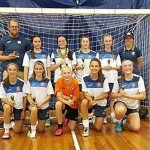 Boomerangs FS were crowned Girls U13/15 Futsal Premier League Champions with a comfortable 9-0 win over Belconnen United in the Grand Final. 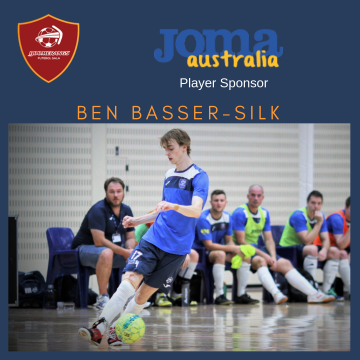 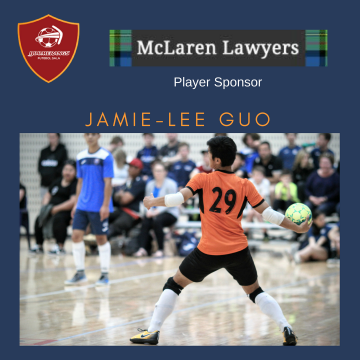 Belconnen set their stall out early conceding possession to the Boomerangs side and seemingly content to defend in numbers and try to frustrate their opponents. 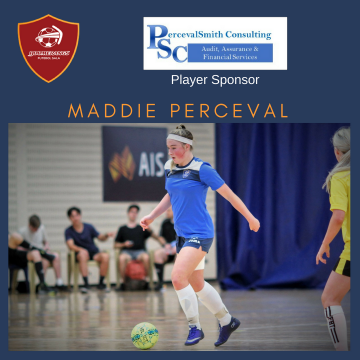 And, to a degree, it worked until the sixth minute when some patient Boomerangs build-up was rewarded with a simple finish from Madeleine Perceval. 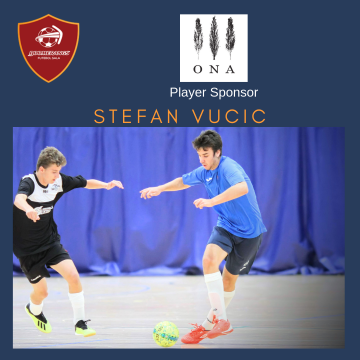 The danger in allowing a side as talented as the Boomerangs the monopoly of the ball is that they will finally create an opening and they did again on eleven minutes as Stella De Marco skipped past a challenge and pulled the ball back for Cecilija Matic to sweep into the roof of the net. The Blue Devils were restricted to just one effort in the opening half as Leila Craemer-Banks broke away but shot wide when well placed. 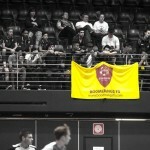 Otherwise it was Boomerangs very much in ascendancy at the interval. 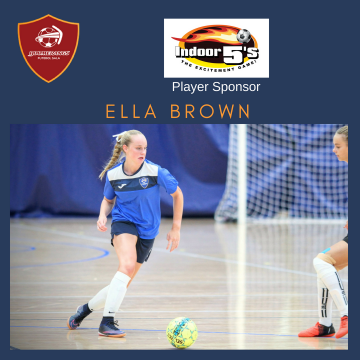 It was a gallant defensive effort by the Blue Devils, who had suffered a heavy defeat to this opposition in the round-robin series, and they continued to provide a roadblock to the Boomerangs ambitions of adding to the scoreboard until Perceval rapped in her second from an acute angle. 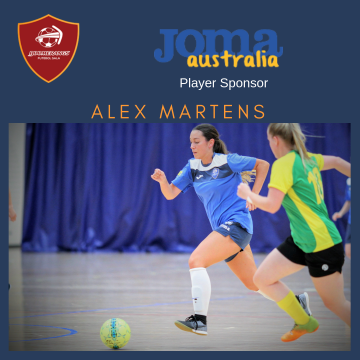 That opened the floodgates and three goals arrived in quick succession as Captain Ashlyn Garrity, Matic and Emma Ilijoski all netted in the space of a minute. 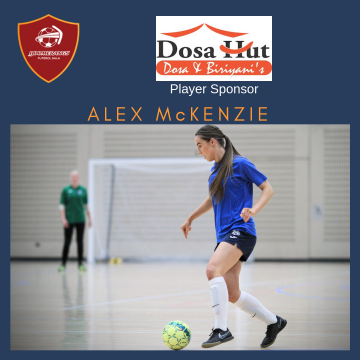 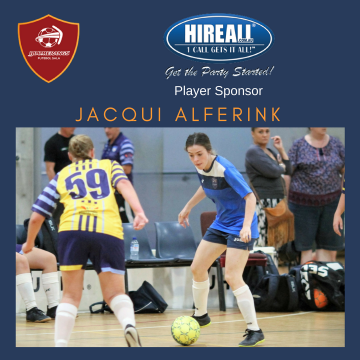 Boomerangs withdrew their ‘keeper to create an extra player and pile on the pressure and Ilijoski scored her second of the match with five minutes to play. 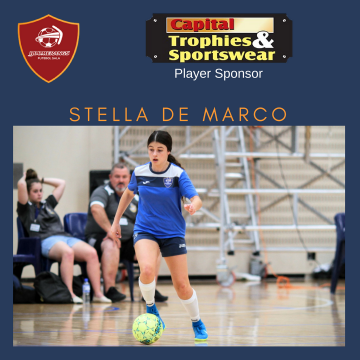 Stella De Marco added the eighth goal with time running out and Isabella Tammaro rounded out the tally in the final minute. In the end it was Boomerangs extra class that told despite Belconnen’s best efforts. 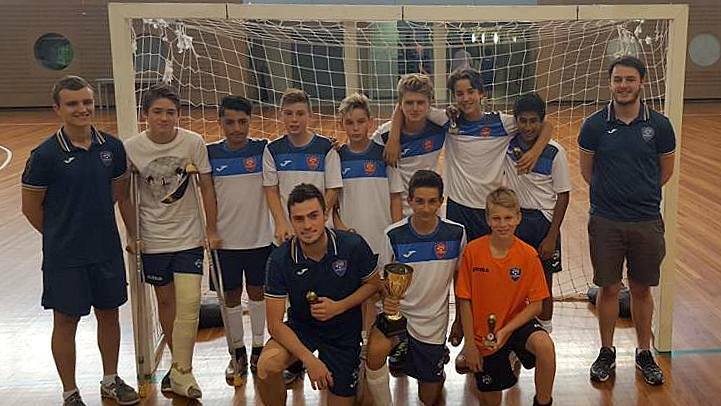 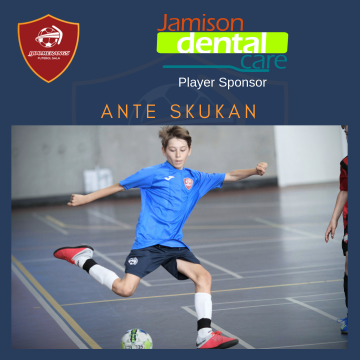 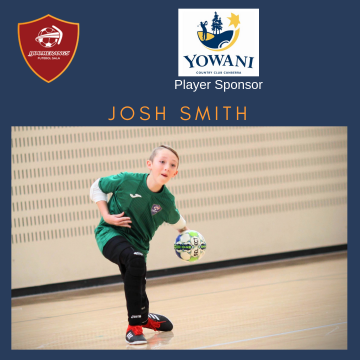 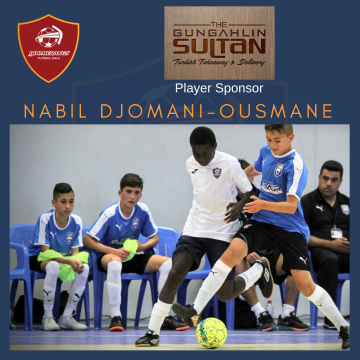 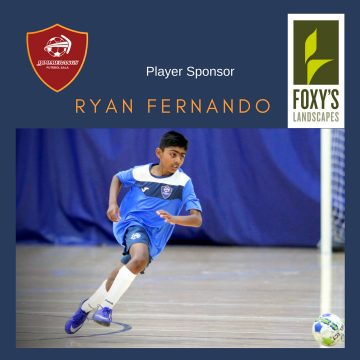 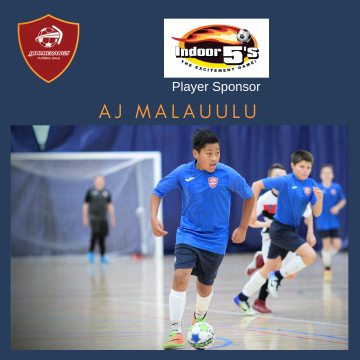 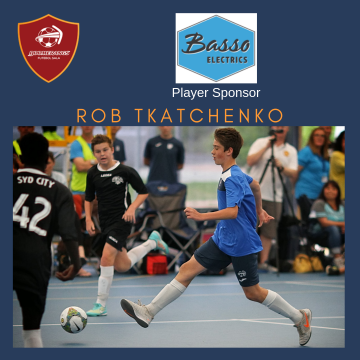 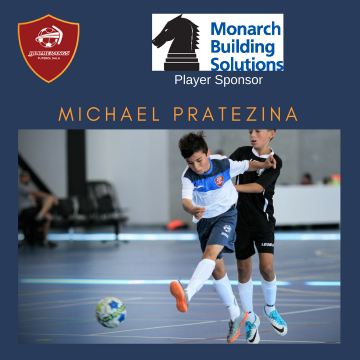 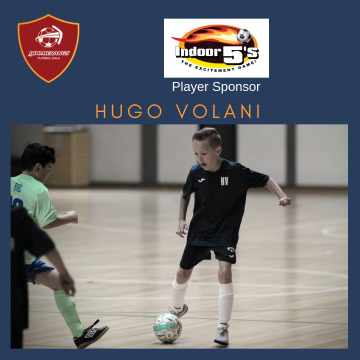 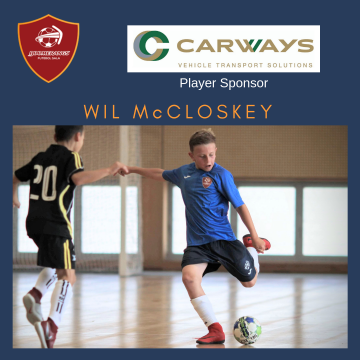 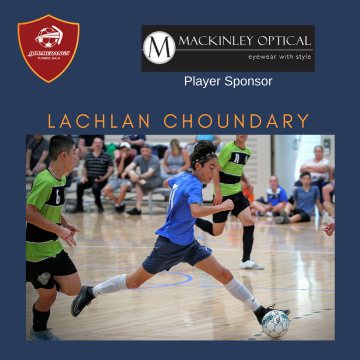 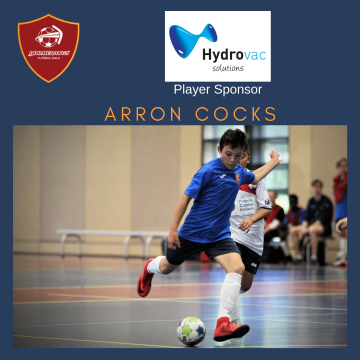 Boomerangs FS claimed the Boy’s under-13 Junior Futsal Premier League title with a convincing performance as they outplayed a game Monaro Panthers to win the title showdown 6-1. 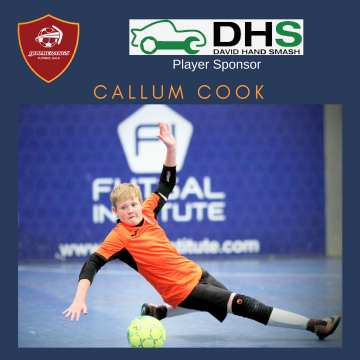 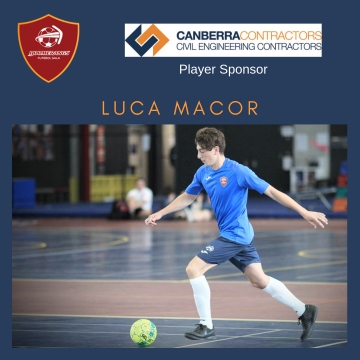 Heading into the match as clear favourites it didn’t take the Boomerangs long to assert their authority as, from a free-kick awarded for the Panthers ‘keeper delaying the play, Luca Gagliardi crashed home. 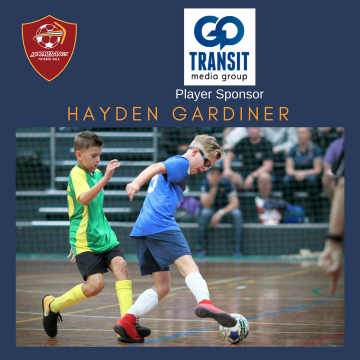 Boomerangs were stringing together some intricate passing combinations and another splendid move barely five minutes later yielded the second as Brandon Davids slid the ball into the empty net at the far post and that cushion allowed Boomerangs to dictate the pace. 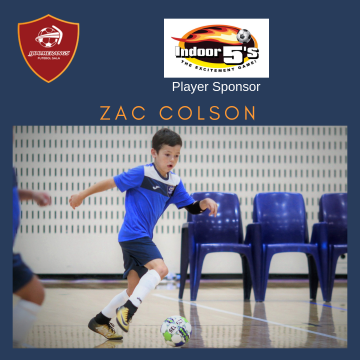 They dominated possession for the majority of the opening half with the Panthers restricted to sporadic breakaways, the end of one of which Daniel Skazlic drew a decent save from Boomerangs custodian Callum Foster. 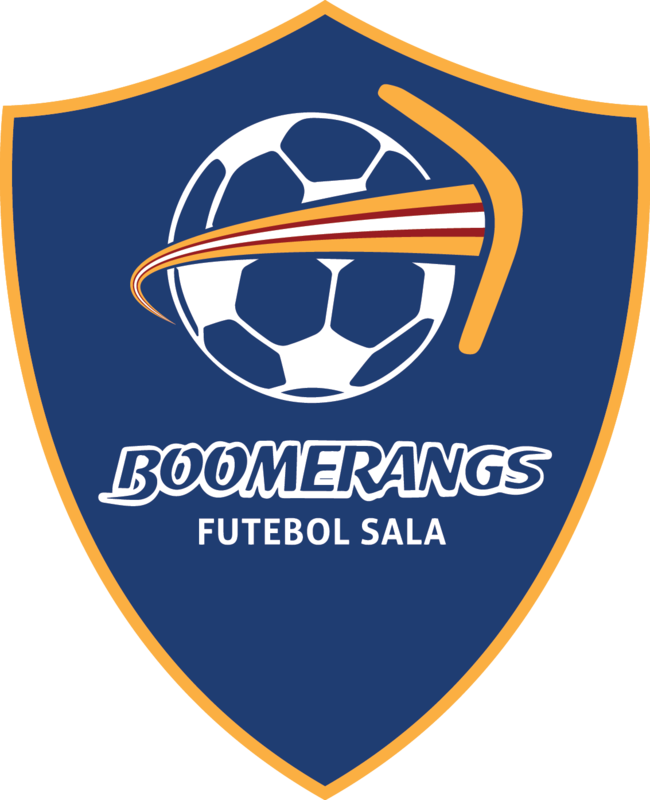 But Boomerangs were well worthy of their half-time advantage. 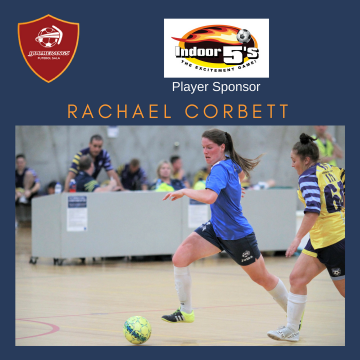 The Panthers needed to strike next if they were to force their way back into the match and they certainly tightened up defensively but, unfortunately, were struggling to find a way past the solid Boomerangs defence. 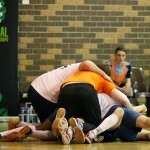 And it was the Boomerangs who were to increase their lead with eleven minutes remaining. 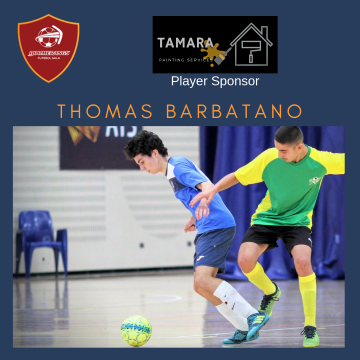 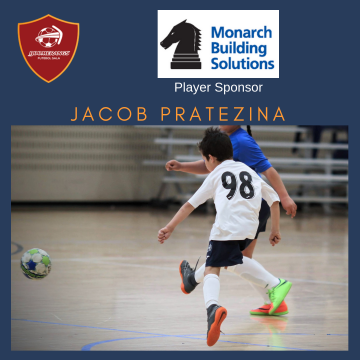 Again it was the movement and precision of passing that undid the Panthers with Zachary Barbatano, a constant threat, rewarded with a fine goal. 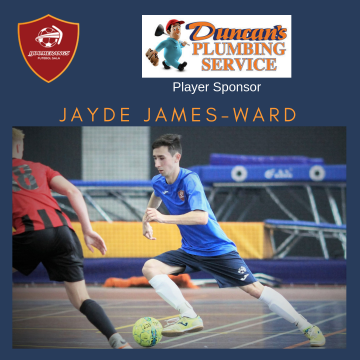 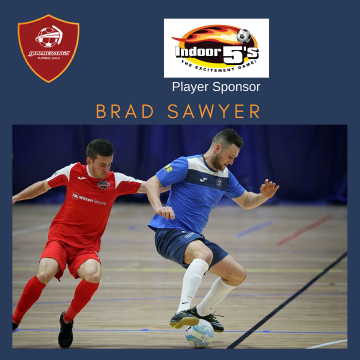 That seemed to knock a bit of the stuffing out of the Panthers and Davids was able to nab a second, sweeping the ball high into the roof of the net from close range, to effectively seal the result in the 34th minute. 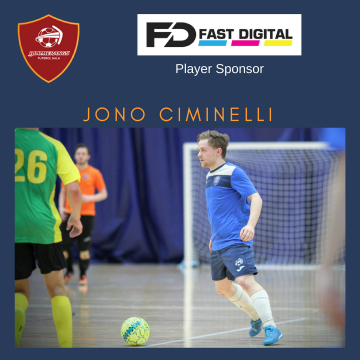 Gagliardi completed his brace two minutes from time and there was time for the half dozen as Oliver McCarthy crunched in the sixth. 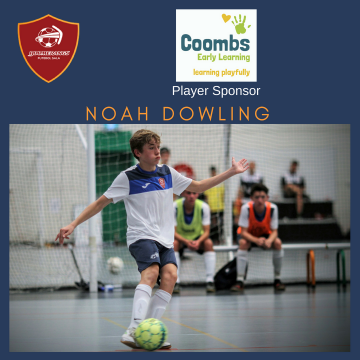 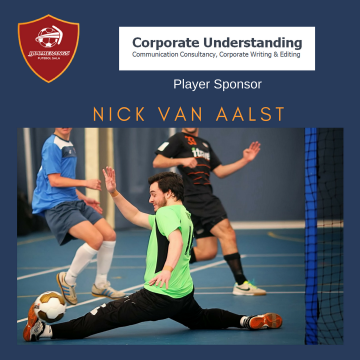 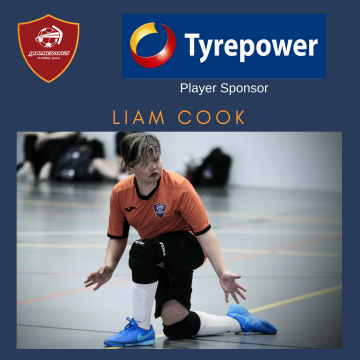 The Panthers gained a modicum of reward when Timothy Noack scored with seconds to spare but it was Boomerangs match. 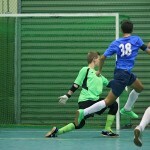 Results from Capital Football on the ACT Men’s Premier Leagues. 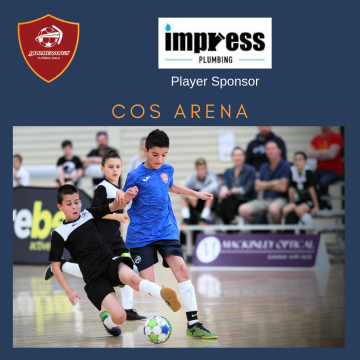 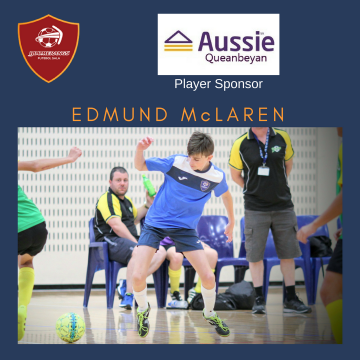 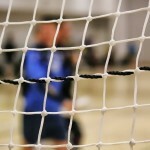 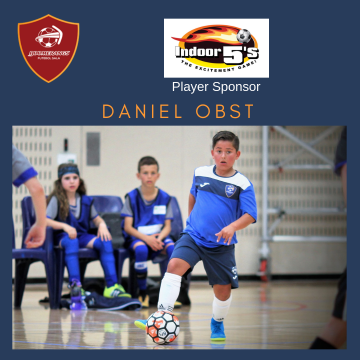 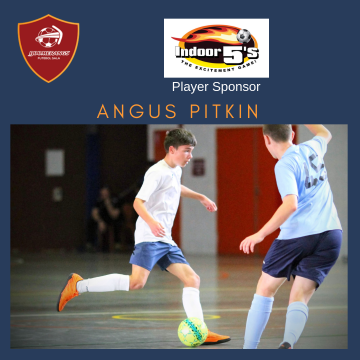 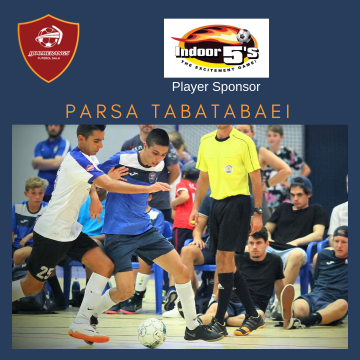 It’s as you were at the top of the Men’s Futsal Premier League as the top two sides, Canberra Olympic Superprawns and Boomerangs FS both won to remain in the pole positions at the top of the ladder. 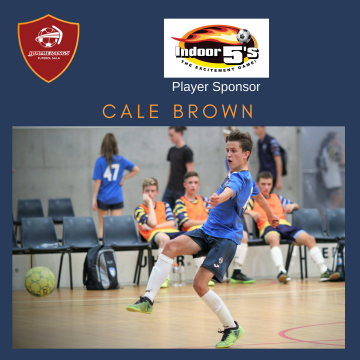 Goals from Robbie Cattanach, who’s double took him level at the top of the Golden Boot standings, and Ryan Keir, who also nabbed a brace, gave the Superprawns a 6-4 success over Boomerangs FS Youth. 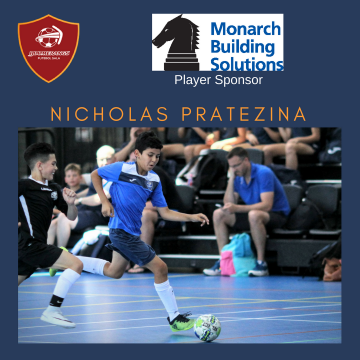 Goran Josifovski and Pat Ross-Magee both added to the Superprawns tally but the youthful Boomerangs made the favourites work hard and pushed them all the way with goals from Michael Rinaudo (2), Chris Smith and Nicholas Rathjen keeping them in touch. 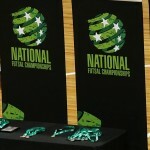 Ultimately the leaders claimed the points and are another step closer to the number one placing come finals time. 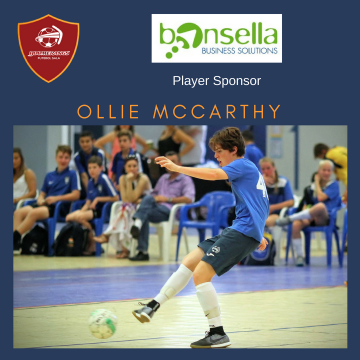 In the other match played last week goals from Callum Smith and Jake Wilsener gave Boomerangs FS a 2-0 win over Untouchables FC to keep the Boomerangs above their opponents in the latest rankings. 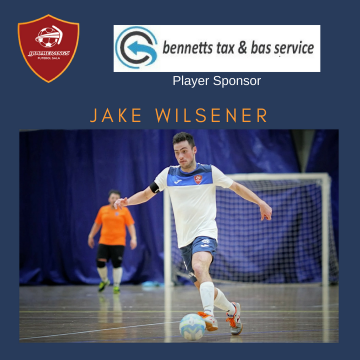 Smith and Wilsener now both have five goals for the season and their team look set to finish second on the table. 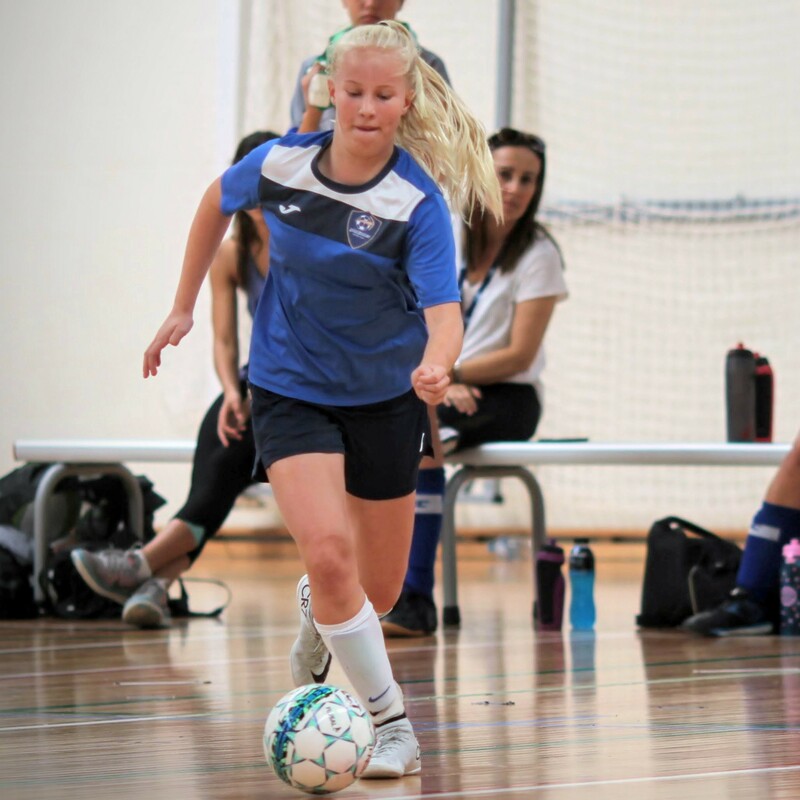 Results from Capital Football on the ACT Women’s Premier Leagues. 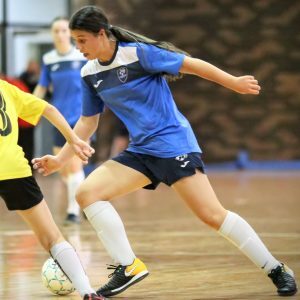 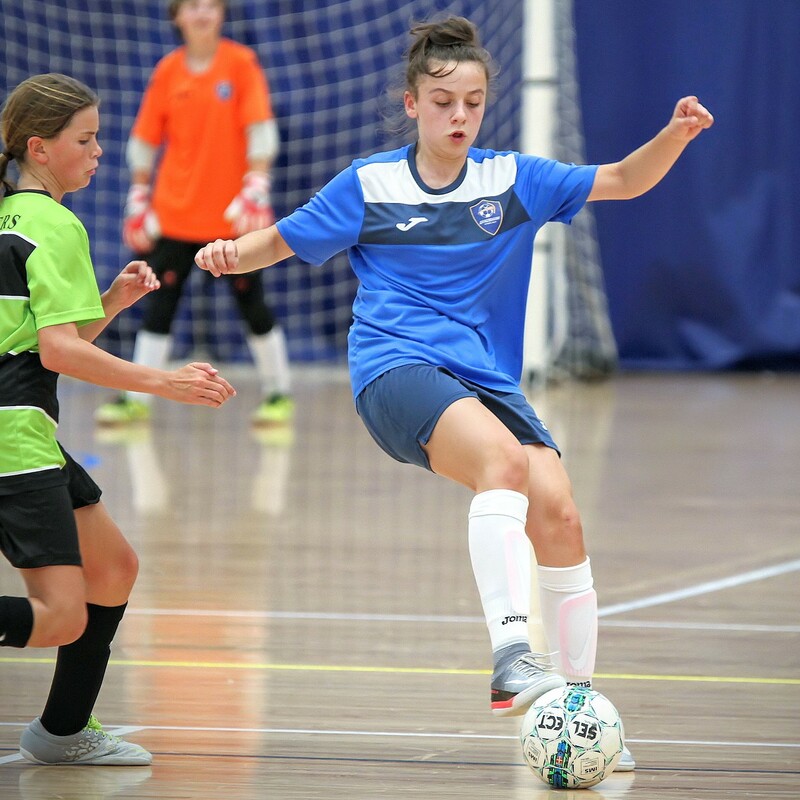 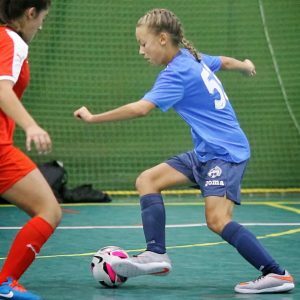 There’s still spots up for grabs in the make-sup of the semi-finals for the Women’s Futsal Premier League as the competition edges towards its conclusion as we enter Round 13 this weekend. 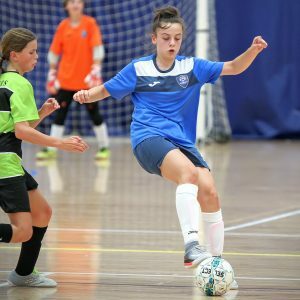 Six teams are still in contention for the four places with only the top two, and barring a mathematical collapse, the third place term sure of a spot. 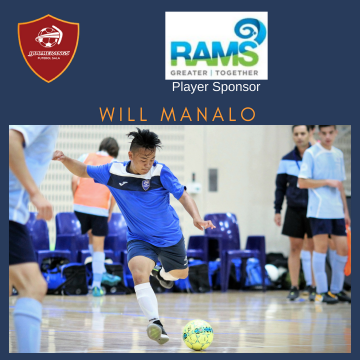 Leaders Gungahlin United have all but wrapped up top spot following a 6-0 hammering of Boomerangs FS Youth in the latest action. 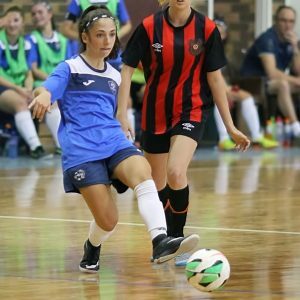 Golden Boot leader Brittany Palombi smashed a hat-trick to move onto thirty-one goals for the season with regular scorers Grace Field and Ashleigh Palombi also netting. 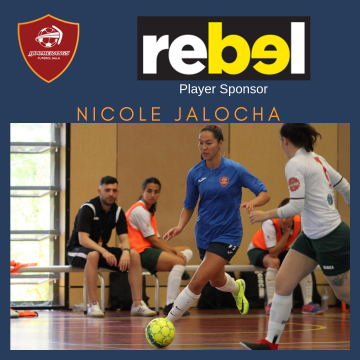 Michelle Aurousseau grabbed her fifth of the campaign as the Gunners ran out easy victors. 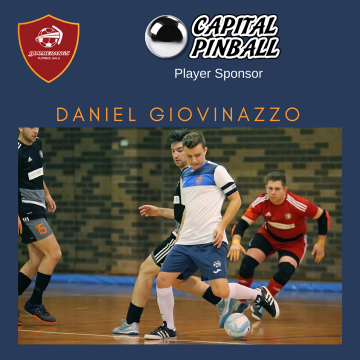 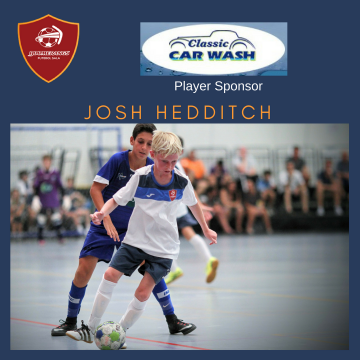 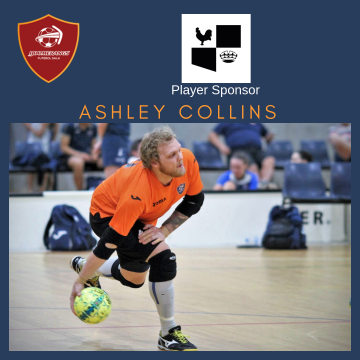 Untouchables FC Red made sure that Gungahlin would have to wait to be crowned number one as they defeated Belconnen United 3-1 to leave them six points behind with two matches to play. 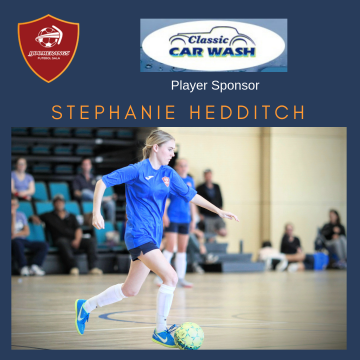 Jennifer Bisset scored twice for the Untouchables FC Red team with Sophie Kochinos’ fourteenth of the season securing the result. 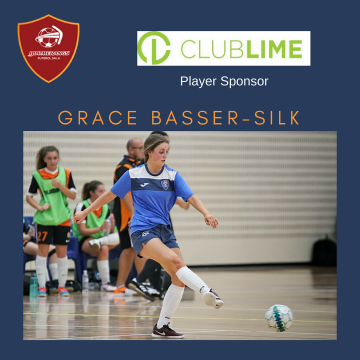 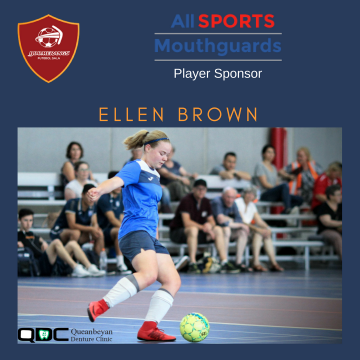 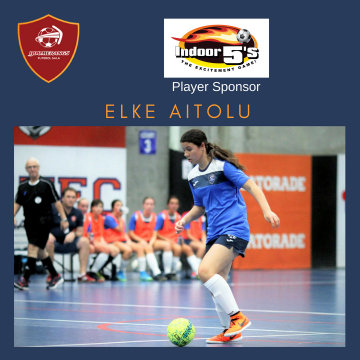 Ariana Ilheo pulled one back for Belconnen United, but they were unable to force their way into the contest and fell to a seventh loss of the season. 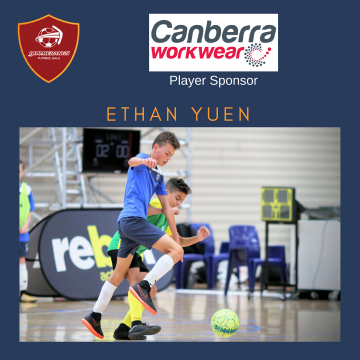 Untouchables FC White are back in the hunt for fourth spot as they downed Canberra FC 3-1 denying their opponents the chance to open up what would have been an unassailable gap. 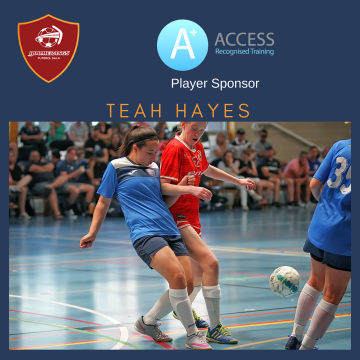 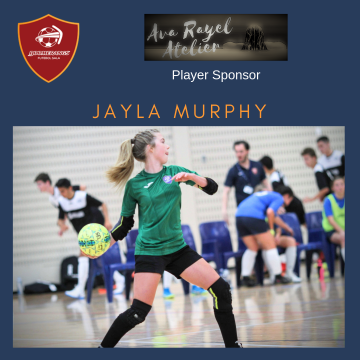 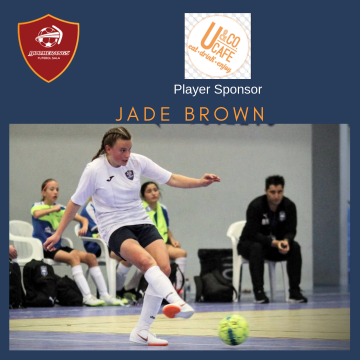 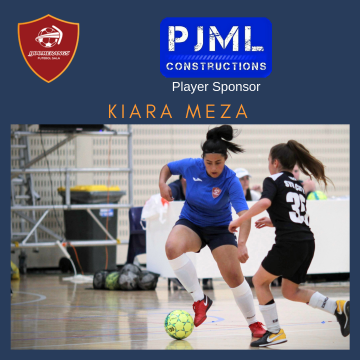 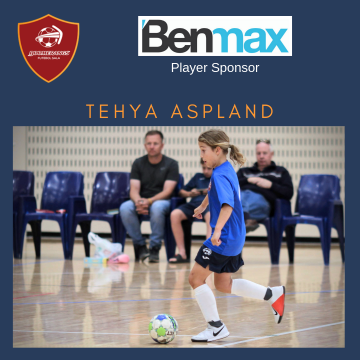 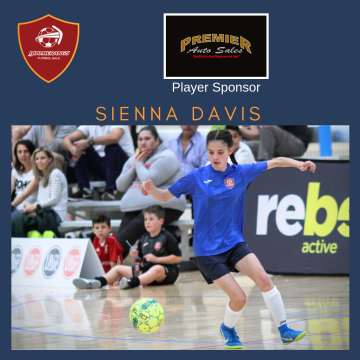 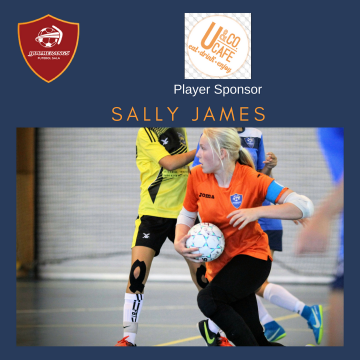 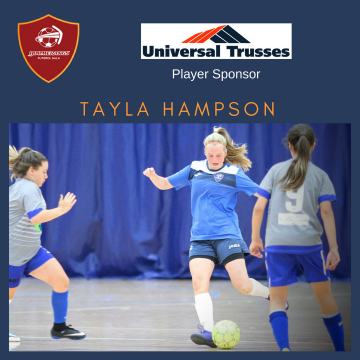 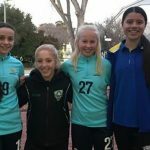 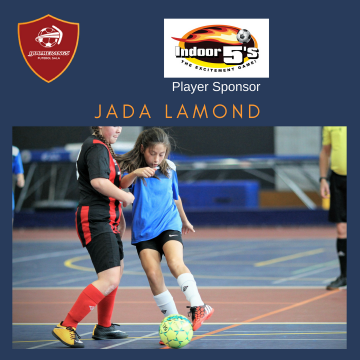 Erika Pennyfield, Freyja Jacobsen and Erica Weatherly scored the all-important goals for the Untouchables with Najwa Allen, a regular contributor to the goals column, striking for Canberra FC. 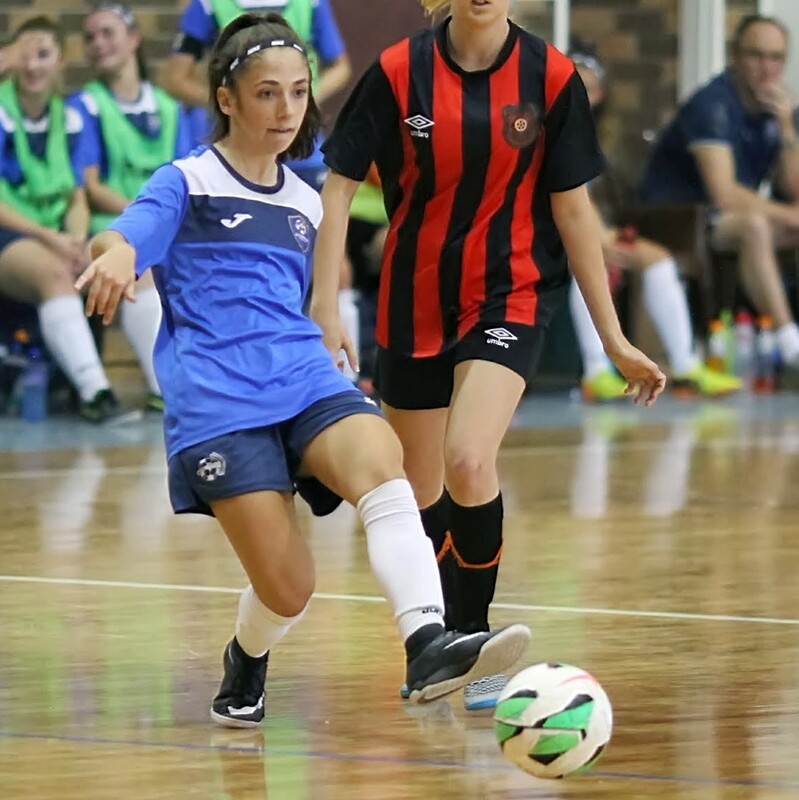 Boomerangs FS cemented their semi-final place with an 8-3 win over Tuggeranong United for whom Samantha Wood (2) and Kristy Helmers scored. 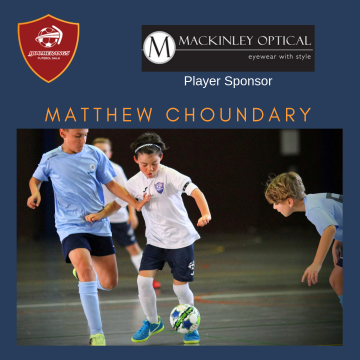 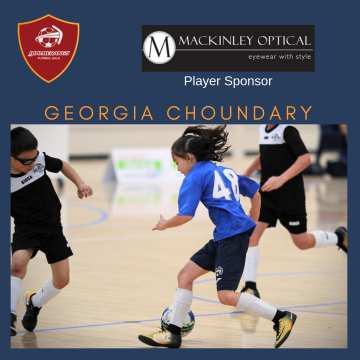 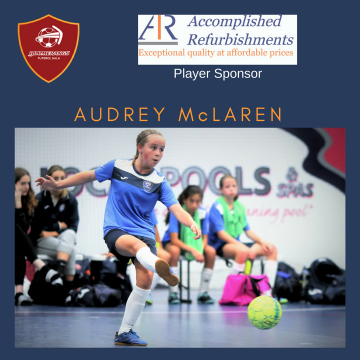 A hat-trick from young starlet Madeleine Perceval was equalled by a treble from Daniella Cecere as the Boomerangs satiated their hunger for goals against their lowly opponents. 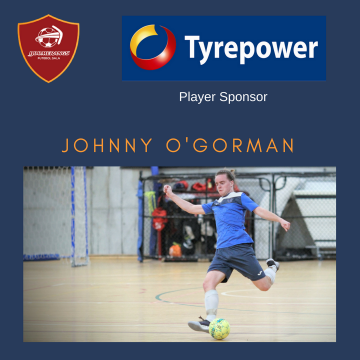 Jordan Buchannan also netted a brace in the victory.